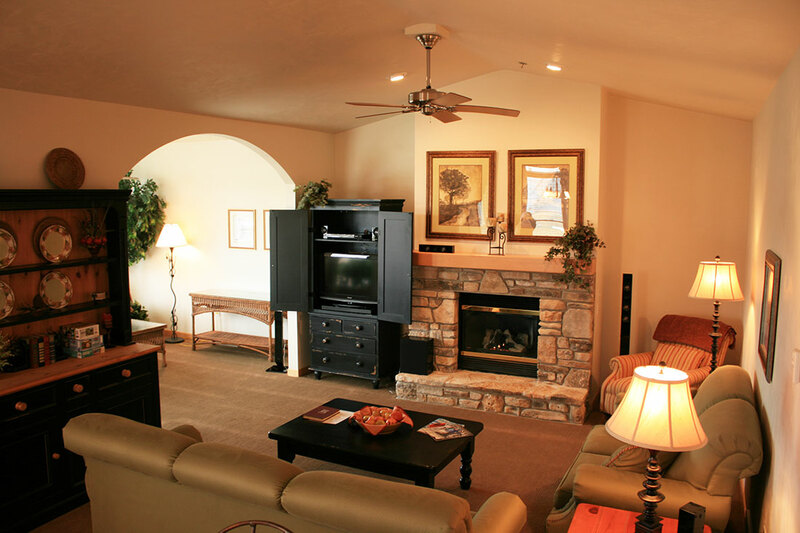 Birchwood Lodge offers every type of accommodation from deluxe suites with whirlpool tubs, fireplaces and kitchenettes, private condos, and even a restored farmhouse. 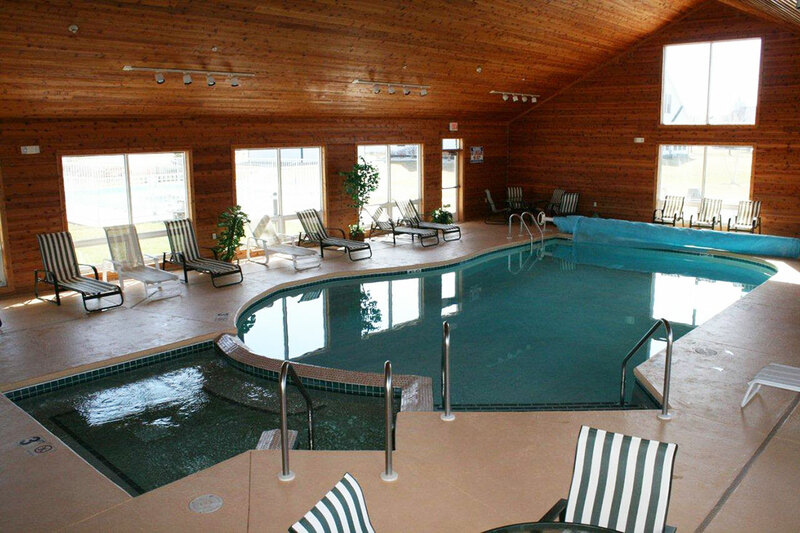 Dip into the indoor or outdoor pools. Relax in the sauna or whirlpool. 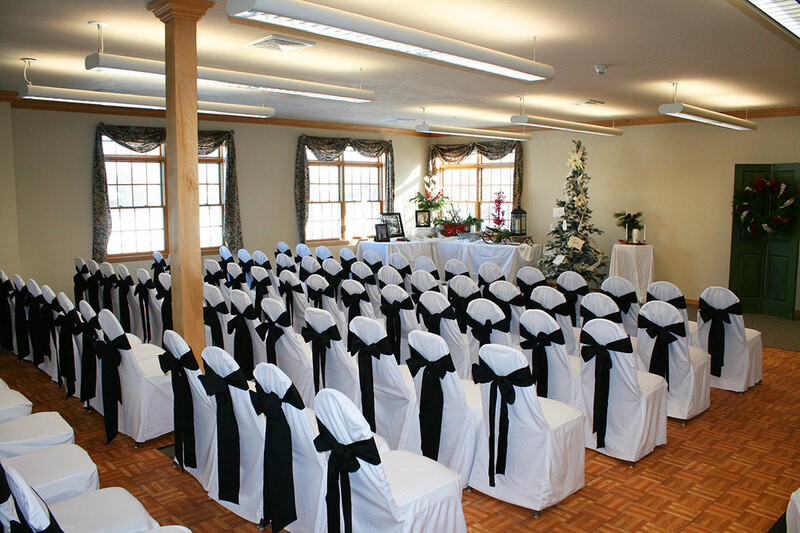 Birchwood Lodge Village Homes offers spacious condominiums – room for all your friends! 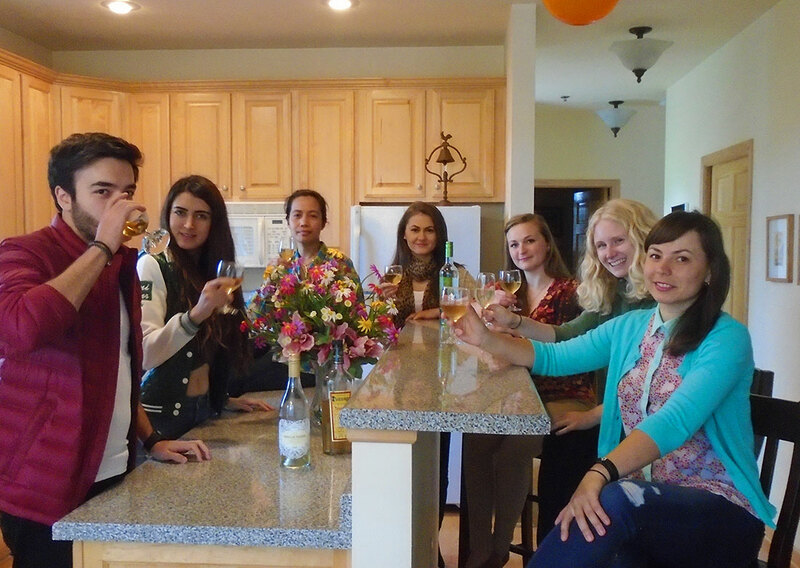 Groups love our Birchwood Lodge Village Homes! Walk to downtown Sister Bay as you are just 5-10 minutes to all the best shopping, pubs and restaurants. You can dive into the lake or arrange to do yoga on a paddleboard. Free breakfast is included with your room too. Need a bike to tool around? We have those too. Whatever you desire, we can help. 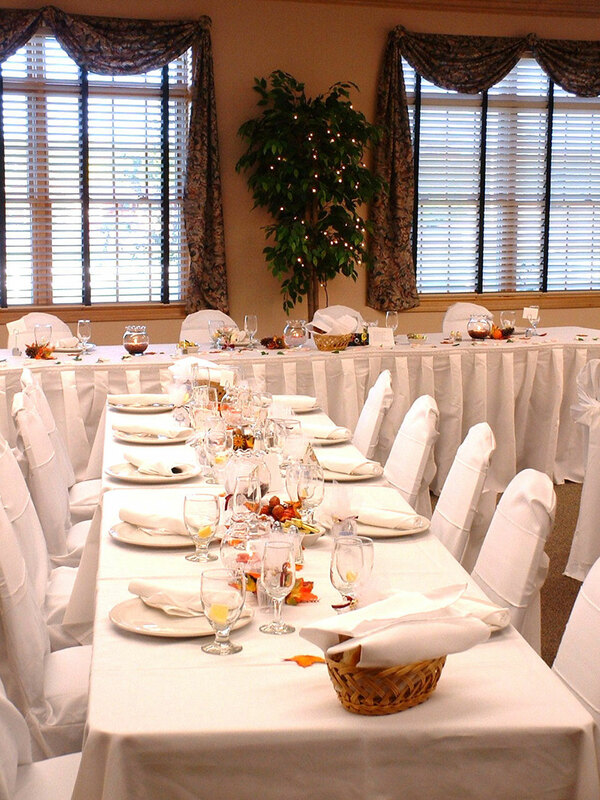 Our banquet facilities are perfect for weddings, anniversaries, and conferences. Staff at the Birchwood are trained in equality and inclusion practices and want to make your family and friends at ease while visiting the Birchwood Lodge in Sister Bay. 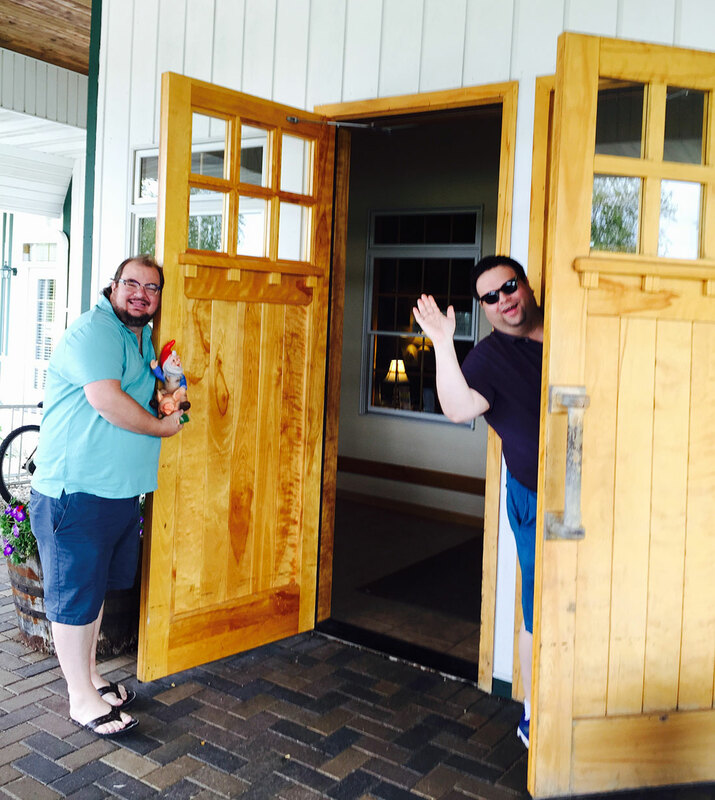 See you at Birchwood Lodge! Copyright Circore Creative and 3W Media Co.